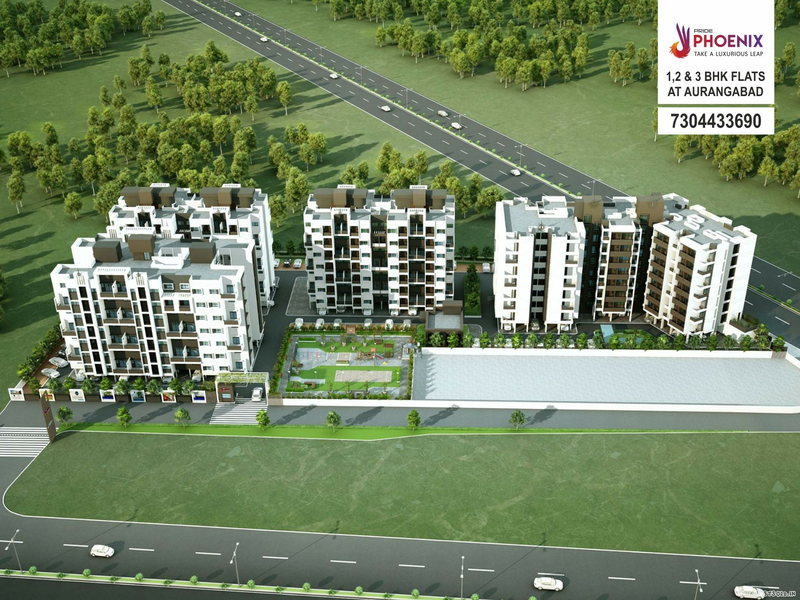 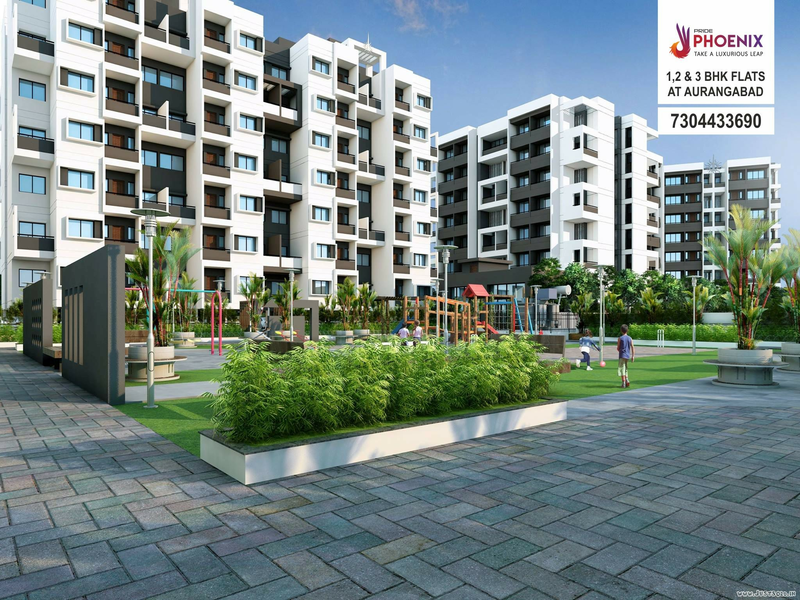 Aurangabad’s one of a kind branded flats from world renowned and trustworthy Pride Group! 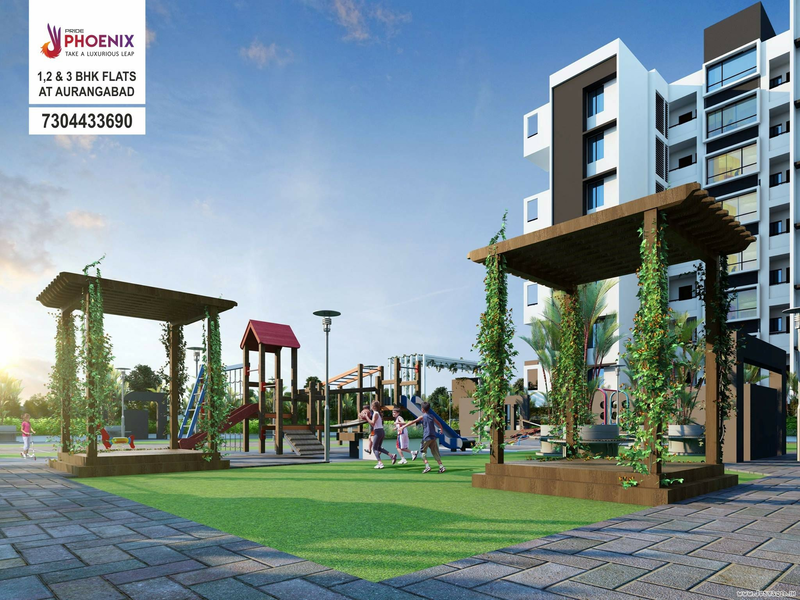 At Pride Groups Phoenix project, When you buy a flat you feel as if you have bought something branded, because the project has been designed and conceptualized by the prestigious pride group after years and years of experience in the real estate sector. 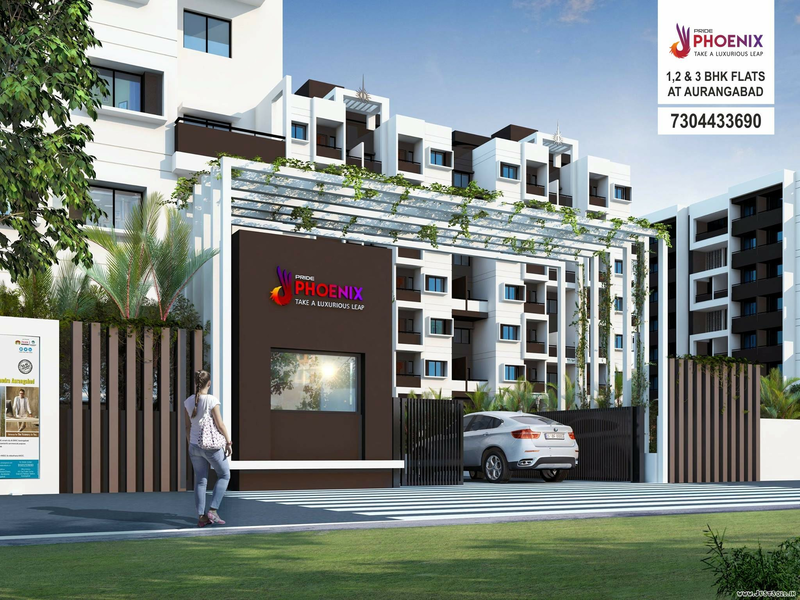 Aesthetically & thoughtfully designed by world renowned architects, Phoenix is a strategically located smart project with emphasis on good quality construction work and timely possession. 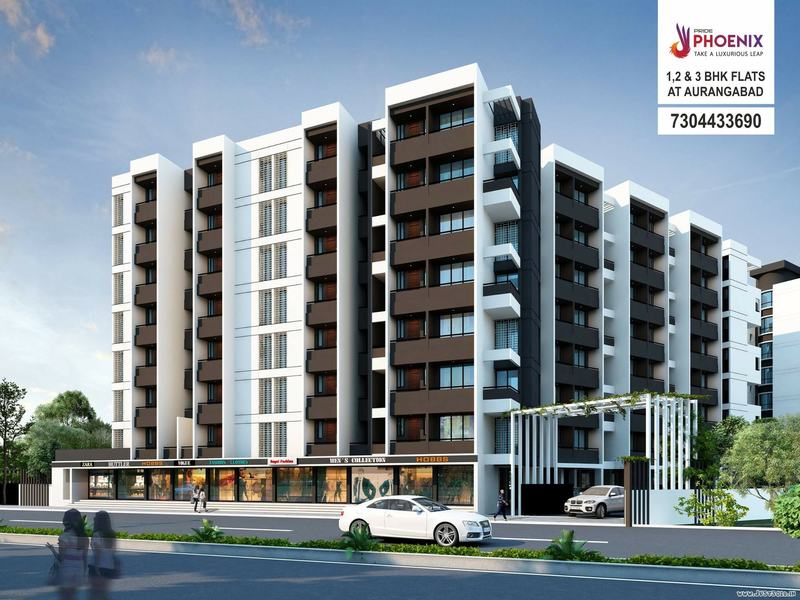 But the main attraction of this project is even after possession we provide you with prompt and hassle free after sales service that you can expect from a Group whose main motto is to provide a Branded living experience!